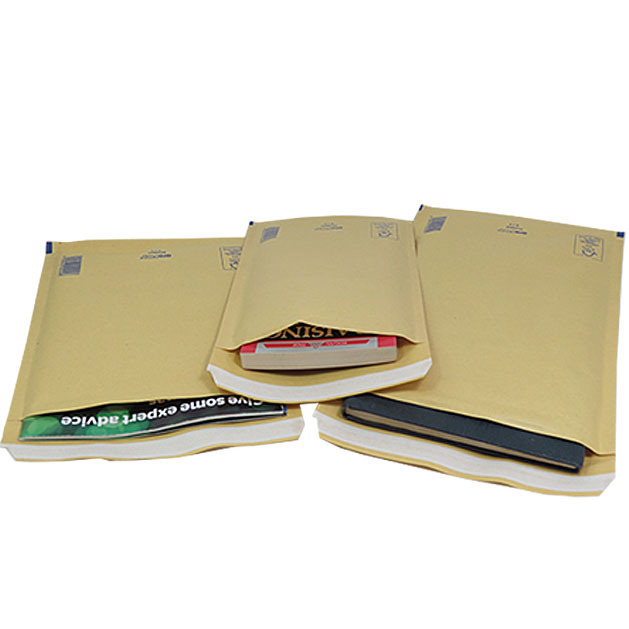 A pallet of 7200 size AR2 (B/00 equivalent) Arofol branded gold padded bubble envelopes. These are equivalent to mail lite/featherpost size B and jiffy airkraft size JL00. The internal measurements of each envelope are 120mm x 215mm. Classed by Royal Mail as 'Large Letter' size.